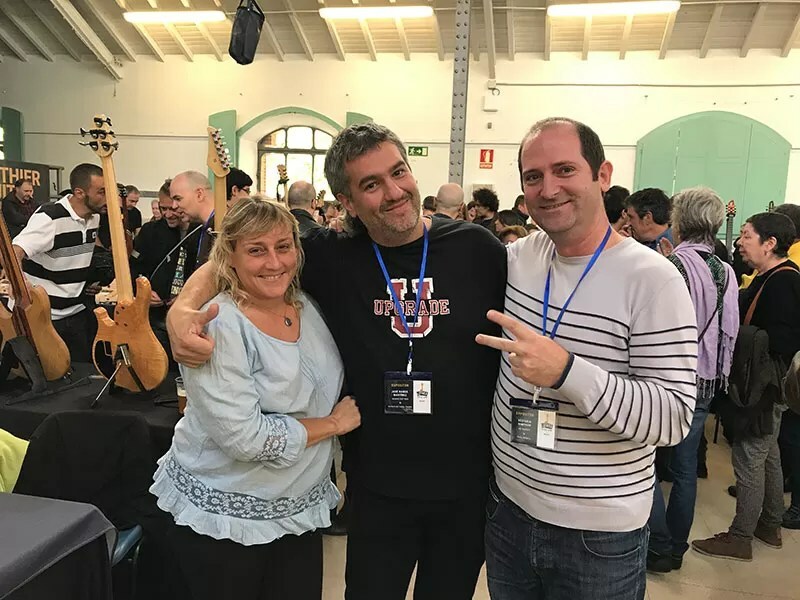 We are back from Madrid – fresh and full of energy! 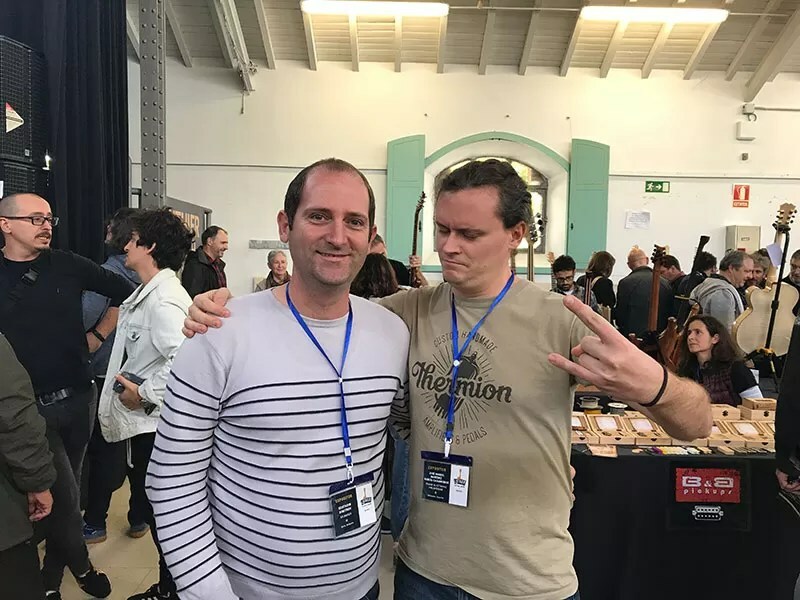 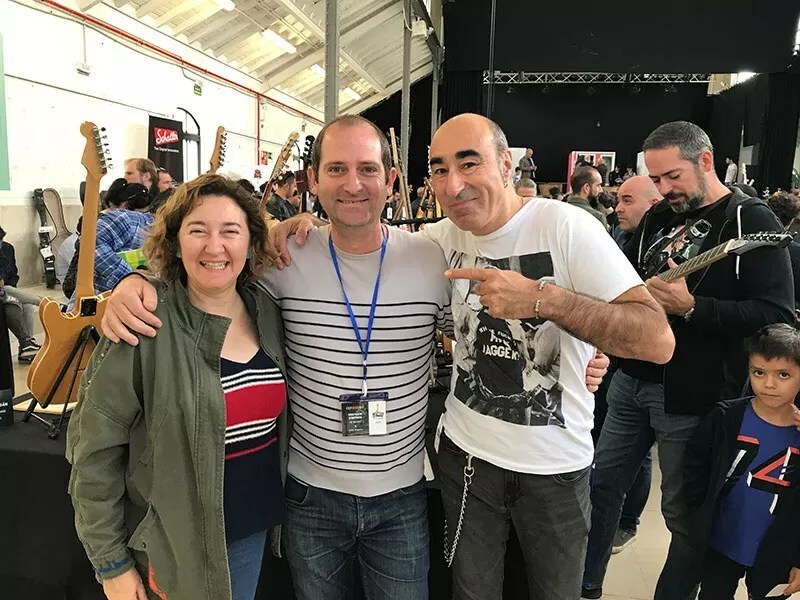 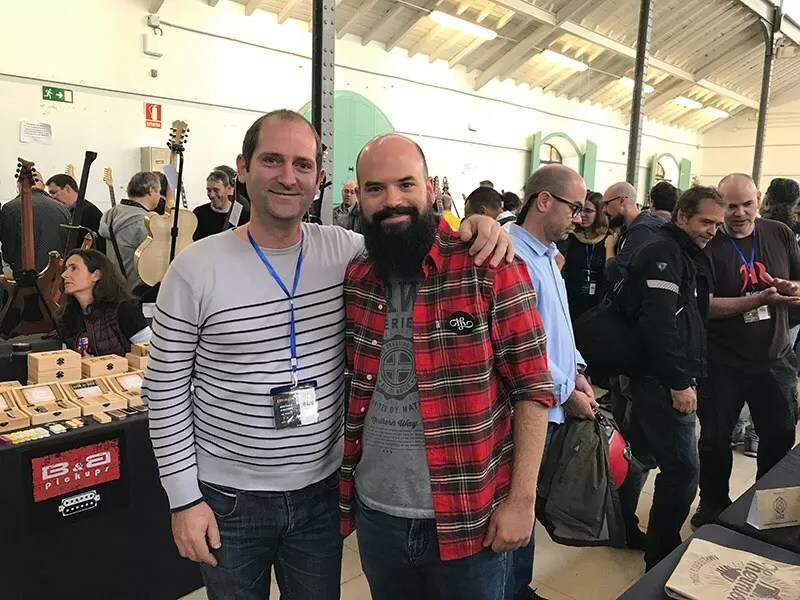 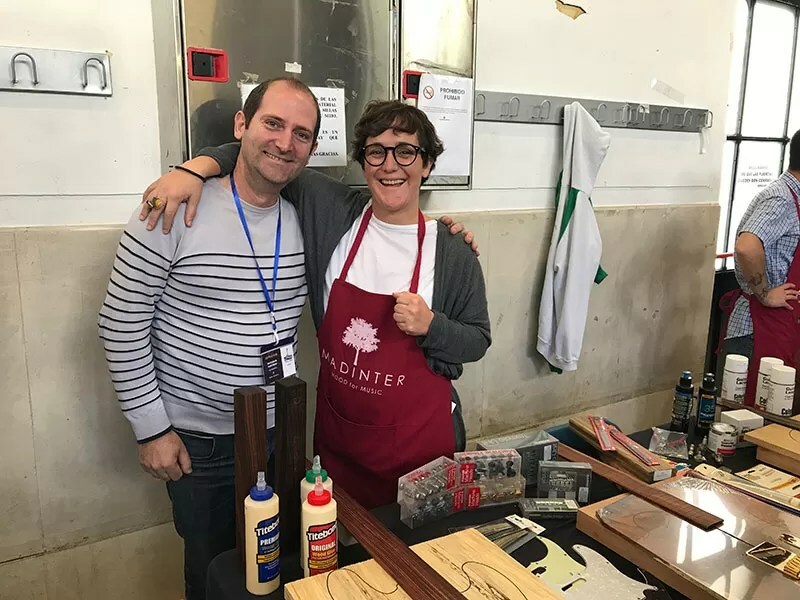 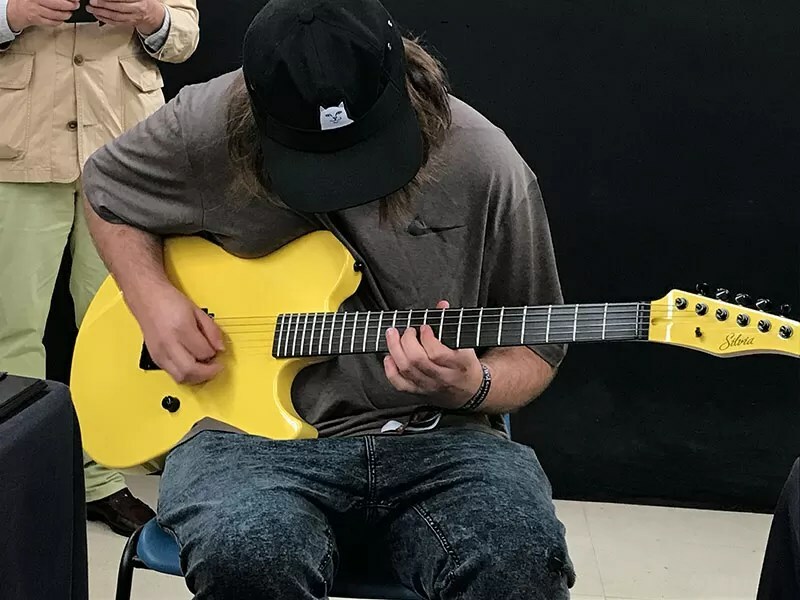 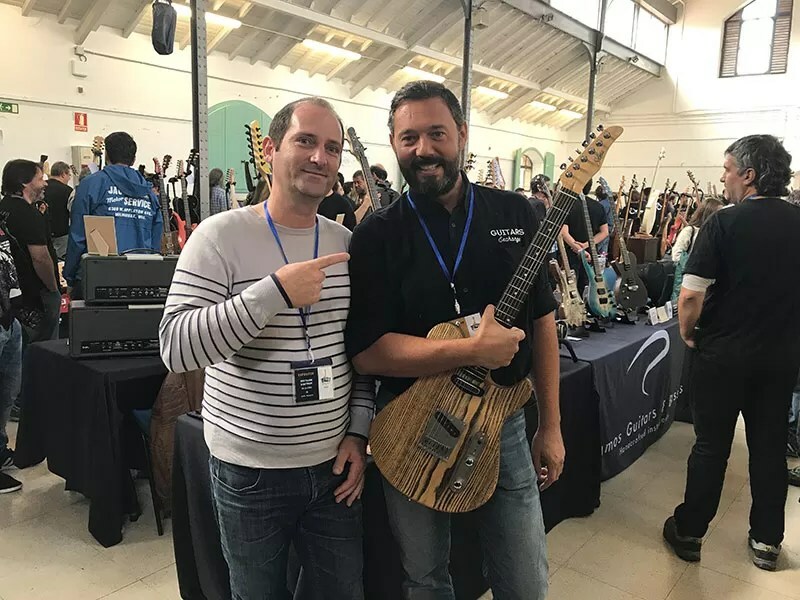 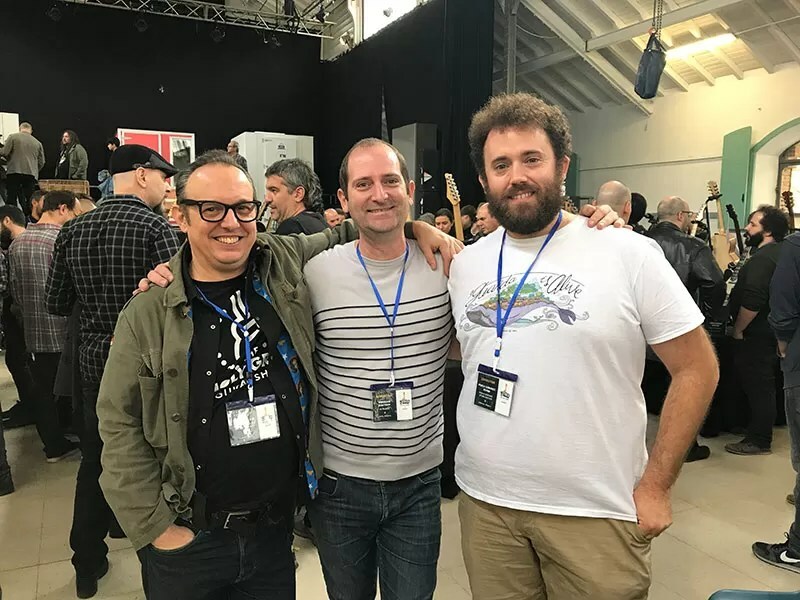 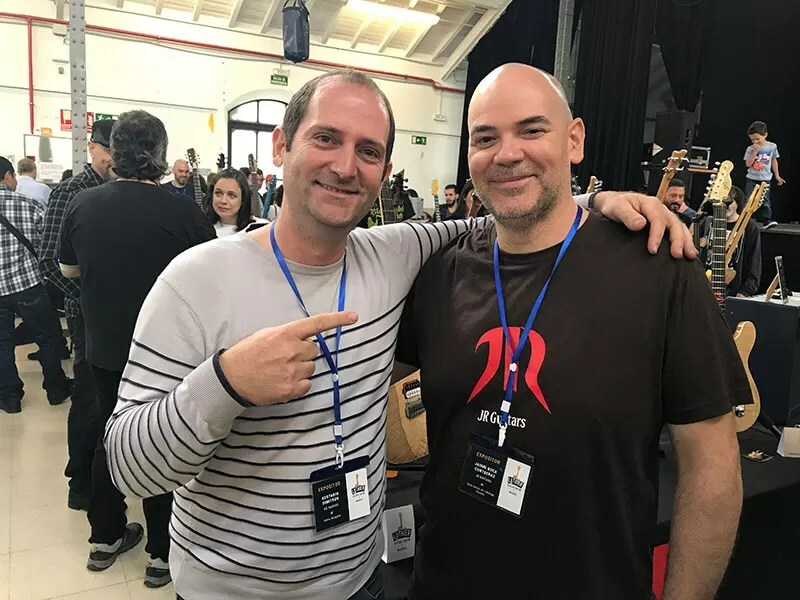 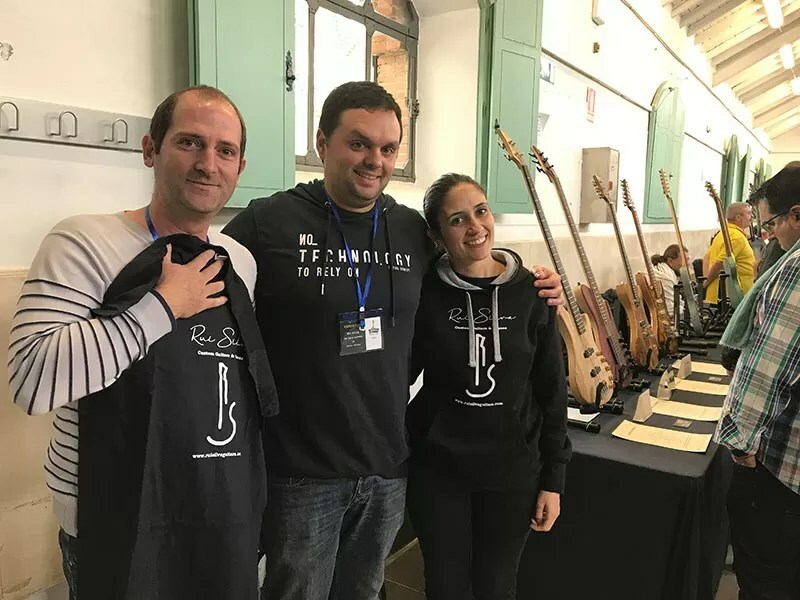 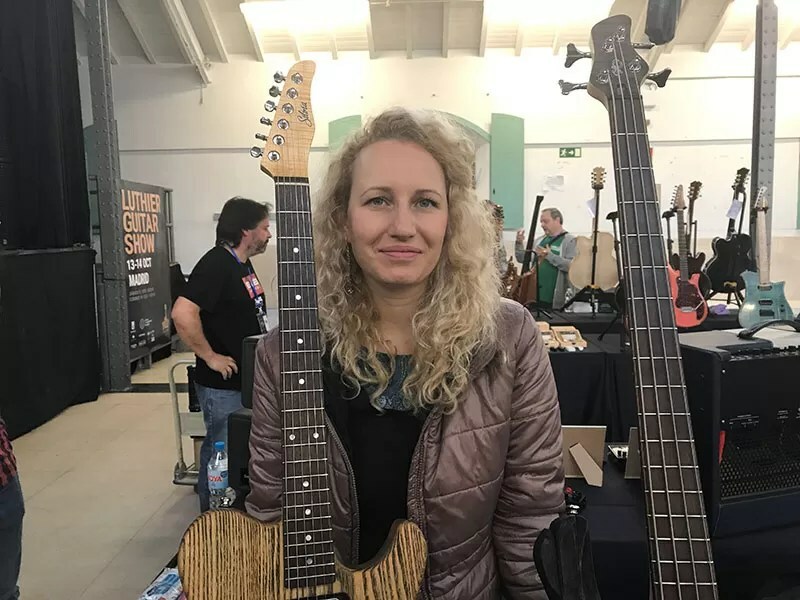 We had a great time with our colleagues at The Luthier Guitar Show in Madrid! 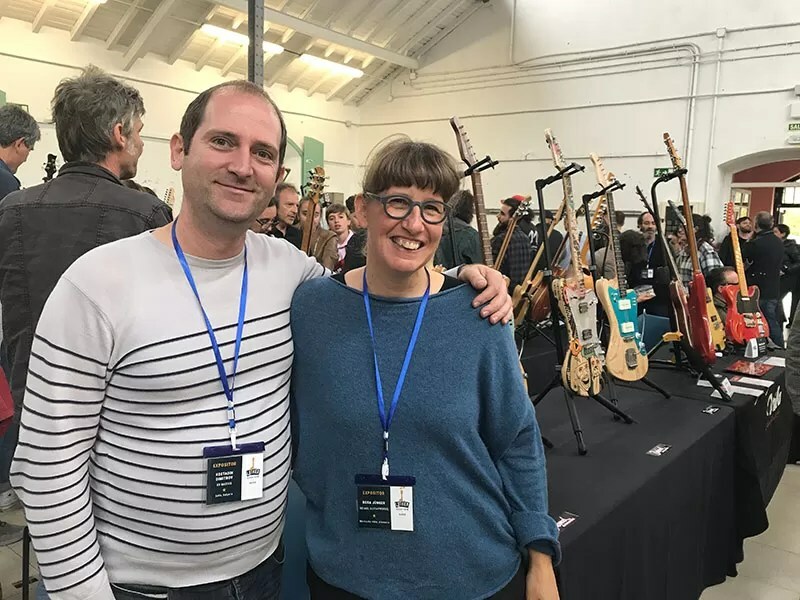 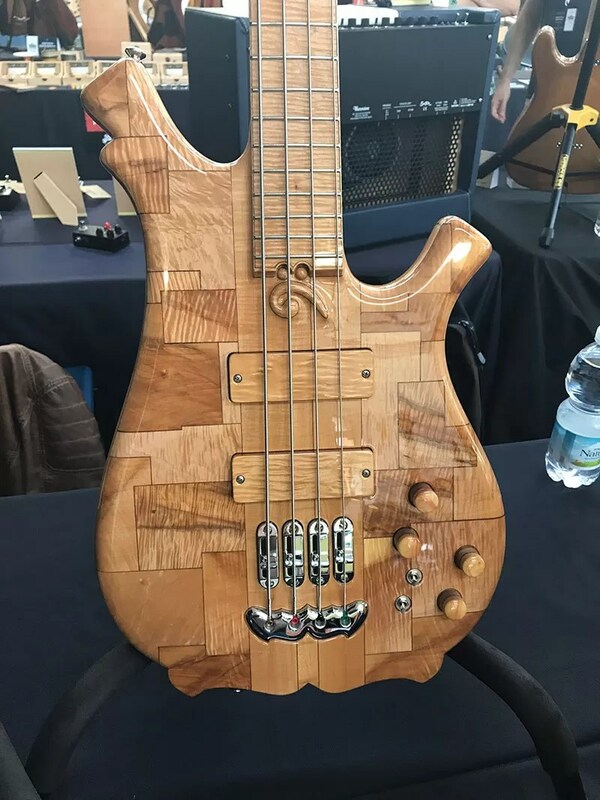 The event was a great success and we were delighted to be part of such a great group of talented luthiers and amazing visitors!